I recently wrote an article for Cumulus Linux about how to setup Debian Linux as an Active Directory LDAP Client. These are my notes for creating a windows VM in libvirt for the article. virt-builder, virt-install and virsh commands needed to get the windows VM working. virtio storage driver. 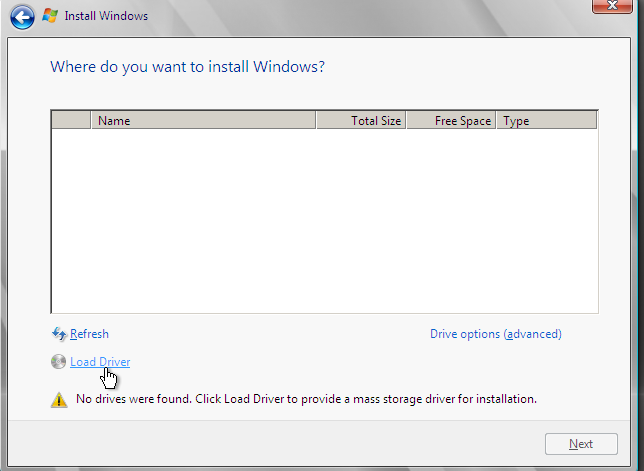 Provides the storage driver for windows 2008 to see the qcow2 virtio disk image. 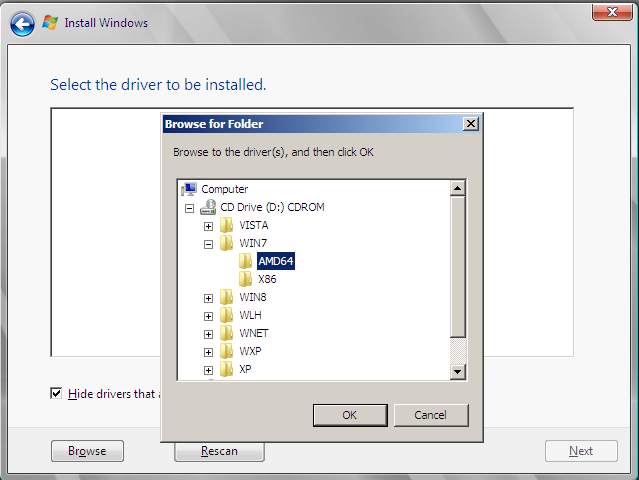 I could have used IDE..but thought it might be interesting to see how to setup virtio disk for Windows. This command causes the Windows VM installation to begin. But I do not want to start it yet. 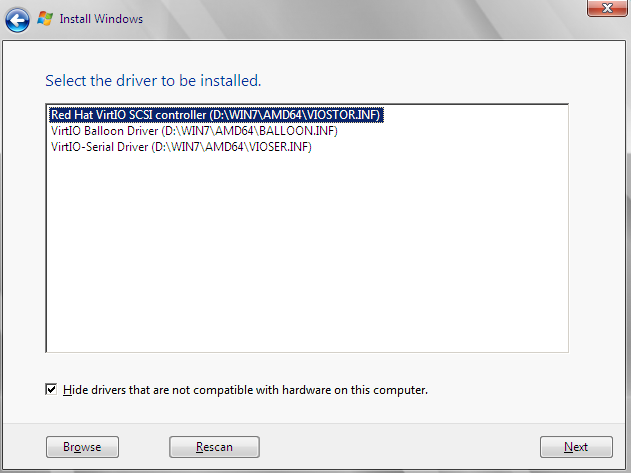 I need to add the 2nd CDROM, the virtio driver. So I opened the console using virt-viewer windows_ad , and shutdown the VM by force. libvirt doesn't provide an elegant solution. So I edited the domain file directly and added a second CDROM. The disk section of the domain file looked like this when I was done. I performed a Standard Installation x86 Full installation. The rest of the installation was just like a normal Windows 2008 install. To ensure I don't have to do this for a while, I shutdown the VM and took a snapshot of the image. Then proceeded to configure Active Directory with LDAP over SSL support, which I will discuss in a later post. Working on a simple template that prints out a bind9 reverse lookup file. Wanted to take an IP address and print out the last octet of it in the bind9 reverse lookup file.